WONDERING IF SEEING A DIETITIAN IS RIGHT FOR YOU? 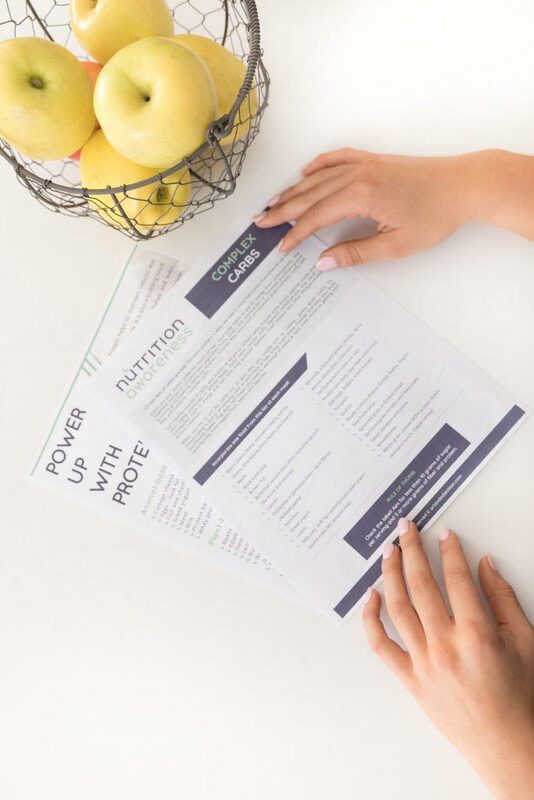 Our registered dietitian nutritionists have worked with high-level executives, young professionals, athletes from high school to pro, nurses, teachers, vegetarians and more. 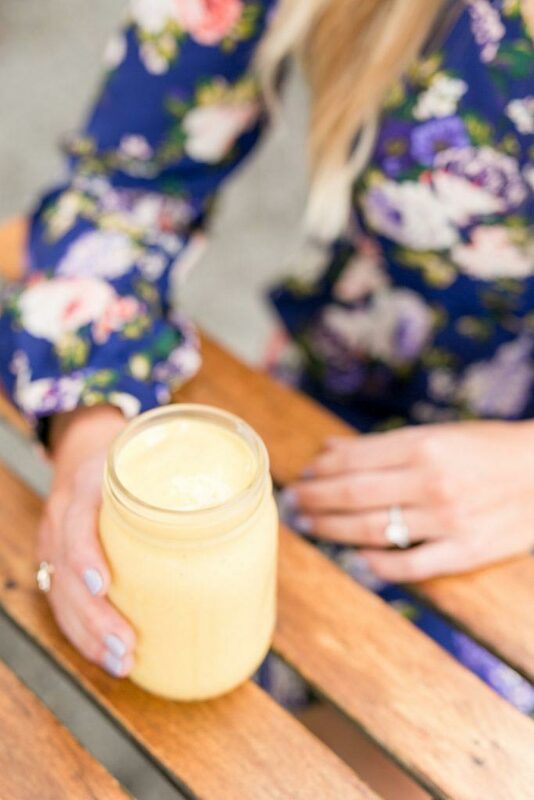 Whether your goal is to lose weight, teach your family healthier habits, or put on some muscle, we can help you reach those goals with the right nutrition! We work with clients locally in the Orlando area as well as online and over the phone with clients throughout the country. Yelp Review by Winston M.
It was an eye-opening experience. Megan was able to take the knowledge I had, correct it and provide more in many cases, and explain how to implement it in my everyday living. With all the hearsay in the gyms, fit mags, blogs, and social circles, it was nice to finally exchange with someone who is not only certified and accredited, but also in the know of the current studies and trends. Thanks a ton, Megan. I'm excited about the foundation we've set together and I look forward to our next appointments. Megan is hands down the most caring, thoughtful, and just overall amazing person in her profession. Megan has repeatedly been there to encourage me and answer questions, even though I've only had one session with her so far. I can't wait to add more sessions to my schedule and continue to build this relationship. Thank you so much! Yelp Review by Jed A. My wife started seeing Megan Ware, and I tagged along to see what happens at a dietitian appointment. I was so impressed that I made an appointment to see her myself. She takes the time to get to know you, your eating habits and what's important to you then works to help you achieve your goals. Very easy to talk to, she takes the time to explain things in an easily understandable way and doesn't judge you for your choices. I'd highly recommend going to see her. I booked an appointment with Orlando dietitian Megan Ware after years of fad dieting with minimal results. I had reached a point of frustration and needed to make a change. Personal stress was also a contributing factor to my stalled weight loss, diminished self-confidence, and overall discouragement. At our first appointment, Megan really got to know me, my relationship with food, and my history of weight loss attempts. She advocates for a balanced diet of carbs, protein and fat and made sure I understood the science behind her recommendations. This way of eating has become second nature and I am never looking back! I'm eating more calories than before I met with Megan and have a better understanding of the body. With her encouragement I also found a new love for strength training. I train 3 times a week, prep my meals in advance, and feel healthier than ever! I wholeheartedly recommend Megan to anyone who wants to lose weight and make overall wellness a priority. I met with Megan Ware a few weeks ago. It was my 1st ever meeting with a dietitian/nutritionist. I was so impressed! Megan took the time to talk to me - not at me - and LISTENED to me as well! Megan is very knowledgeable and sensible. She made very realistic recommendations and she also makes herself available if you have any questions or concerns. I feel I have a rapport established and I am looking forward to returning for my next visit.